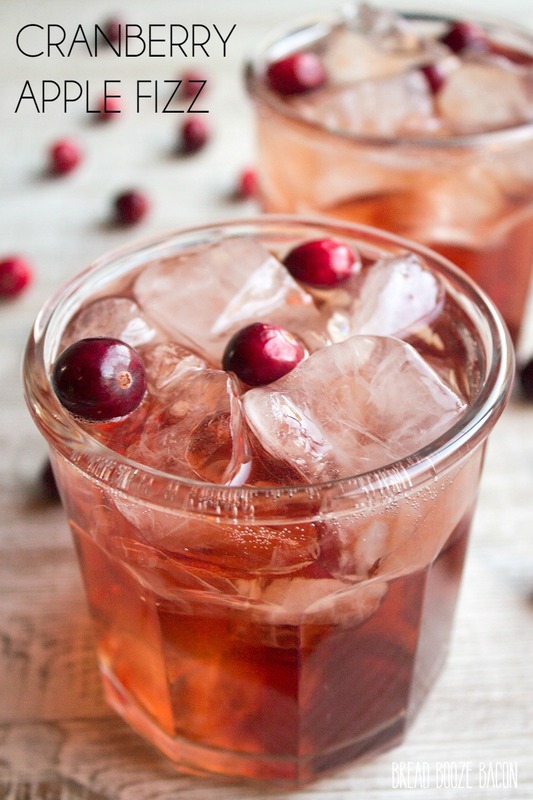 Cranberry Apple Fizz is a simple cocktail that’s dangerously easy to drink! The combination of cranberry juice and apple brandy really makes it sparkle! I love the holidays! Getting together with friends, tables full of delicious food, and yummy cocktails for days! It’s totally worth piling on the layers to spend the night talking with friends and snacking the night away. Any good holiday party has a great cocktail to go with it. Maybe it’s the bartender in me, but having a special drink ready to go for your guests is a nice treat. Yes, have a bar with the basics to everyone can have what they want to drink, but don’t be afraid to get your friends trying something new and delicious! This cocktail is good. Like dangerously good. You could easy have two or three, and they’ll sneak up on you. The apple brandy and cranberry juice are a classic flavor pairing. The simple syrup sweetens things up to create a holiday drink no one can resist! While I make this drink a couple at a time, you could easily make a pitcher and prepare it ahead of time for easy serving later. You may even want to make a double batch. 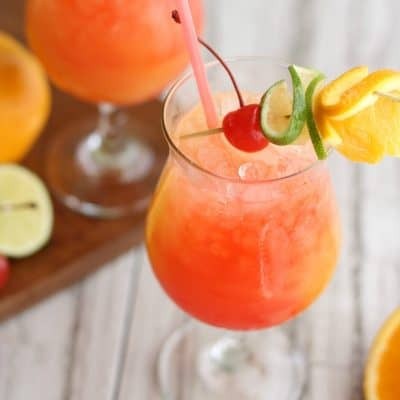 Everyone loves this cran-apple fizz! 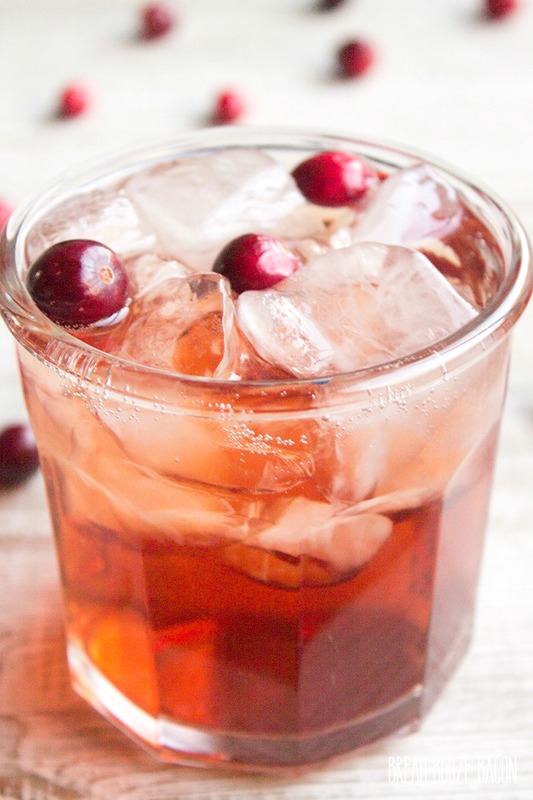 Cranberry Apple Fizz is a simple cocktail that's dangerously easy to drink! The combination of cranberry juice and apple brandy really makes it sparkle! Add the cranberry juice, brandy, and simple syrup to a cocktail shaker. Use a long spoon to stir until combined. Fill 2 rocks glasses with ice. Pour half of the cocktail into each glass. Do not fill each glass completely. Float 1 ounce of seltzer water on top of each cocktail and add a few cranberries to the glass. This recipe uses regular cranberry juice, not cranberry juice cocktail. Make this a big batch cocktail! In a 2.5-quart pitcher stir together 4 1/2 cups cranberry juice, 2 1/2 cups apple brandy, 2 cups simple syrup, and 1 cup seltzer water. 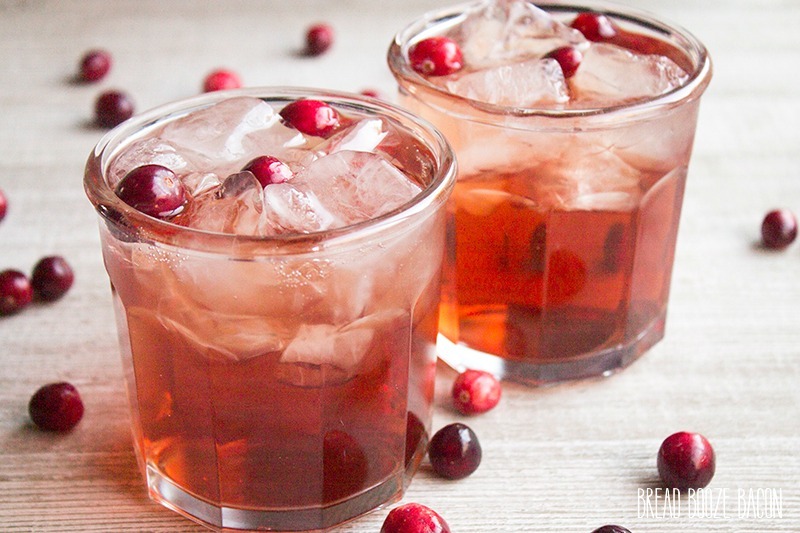 Pour over ice and garnish with fresh cranberries. 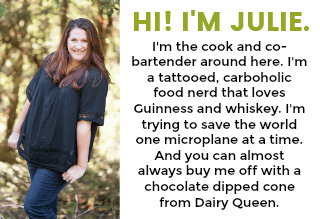 This post first appeared on Sweet Tea & Saving Grace where I am a contributor.